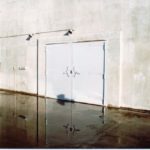 Blast Resistant Doors - Electric Power Door - Since 1923! 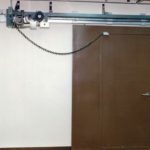 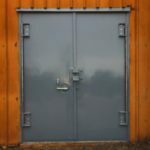 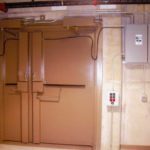 Electric Power Door designs and manufactures heavy duty blast resistant doors. 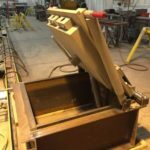 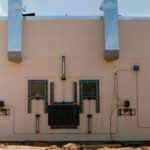 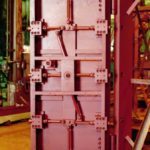 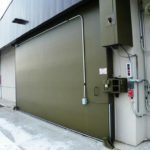 Blast doors are custom engineered to handle all situations from very low to very high range blast loads. 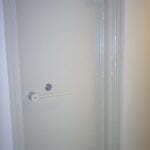 Fire labeled, blast resistant doors are also available. 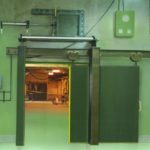 All blast doors can be provided with power operators, special hardware, weathering, sub-frames for embedding, and other optional equipment. 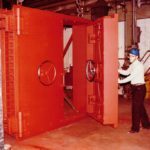 Due to the special requirements and critical nature of the facilities where blast and pressure resistant doors are needed, we request you contact us for technical information and details. 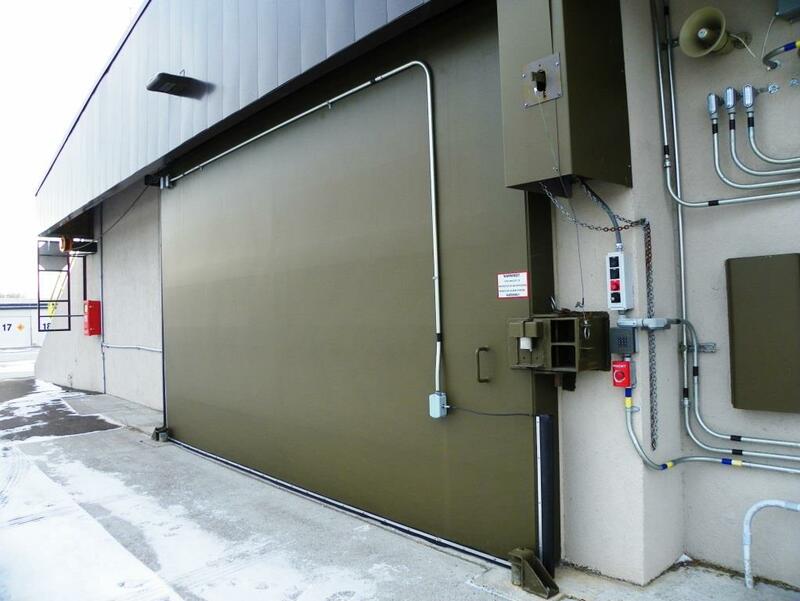 Blast resistant doors are custom designed and manufactured specifically for each customer’s application.